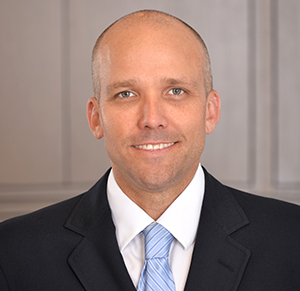 Spencer A. Tew - Rennert Vogel Mandler & Rodriguez, P.A. Spencer Tew focuses his practice on Commercial Litigation, including administrative matters with Securities and Exchange Commission. Represents both public and private owners, developers, and subcontractors in real estate and construction litigation matters. Represents clients in defense of civil enforcement actions by the Securities and Exchange Commission. Represents investment banks and national securities broker-dealers in all aspects of securities and financial services litigation in state and federal courts, including litigation involving claims under the Securities Act of 1933, Securities Act of 1934 and the Florida Securities and Investor Protection Act. Represents national real estate developers in wide array of business and real estate related litigation. Board of Governors, Florida Bar’s Young Lawyers Division, 2005-2008. Board of Directors for the Michael K. Scholz Memorial Charitable Foundation, a non-profit charitable organization dedicated to providing underprivileged youth in South Florida with unique educational and life enhancing experiences. Licensed to practice before all Florida state courts, as well as the United States District Courts for the Southern, Middle and Northern Districts of Florida and the United States Court of Appeals for the Eleventh Circuit.